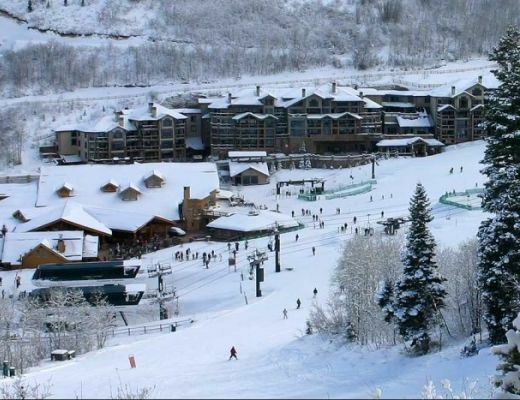 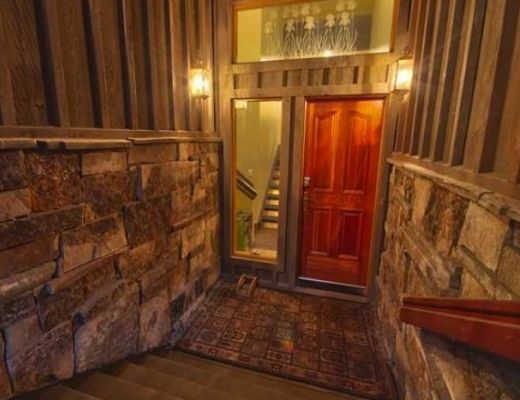 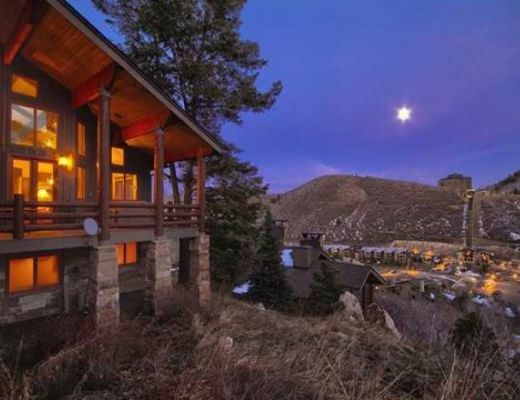 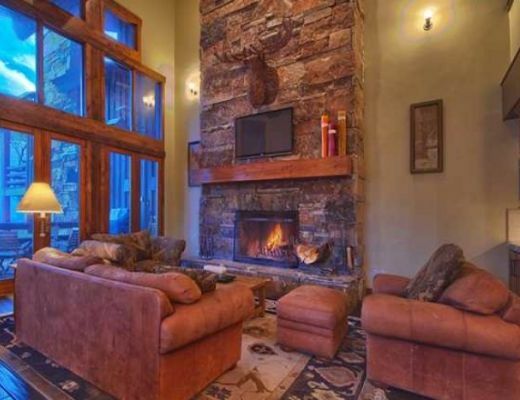 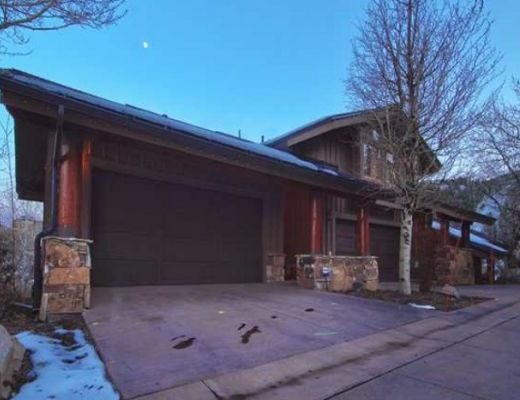 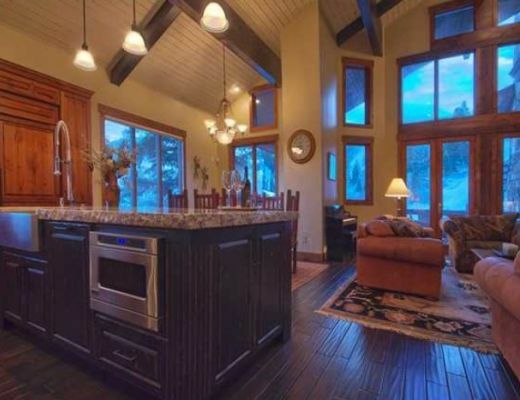 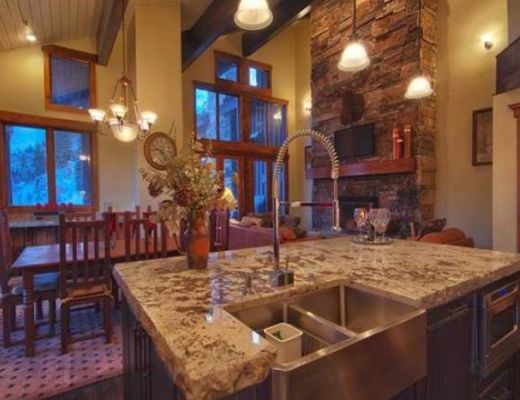 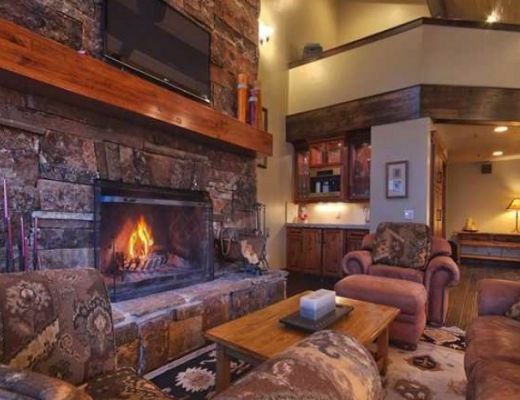 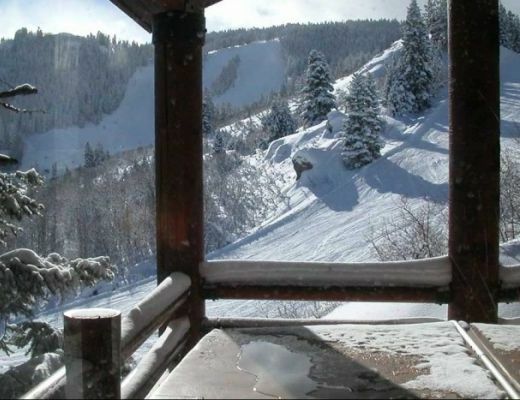 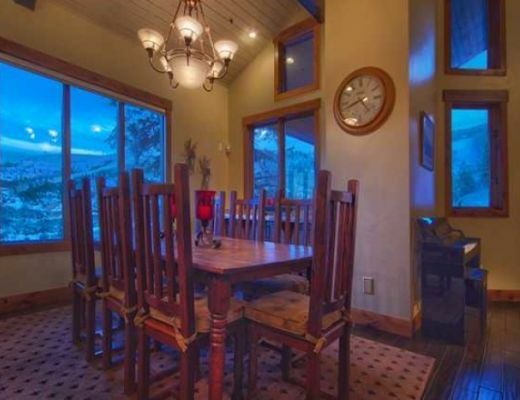 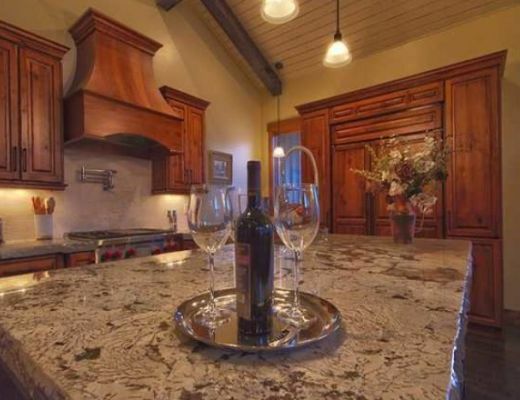 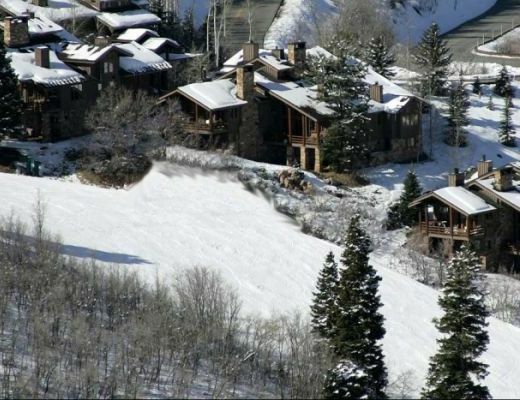 La Maconnerie 5 is a beautiful ski-in/ski-out townhome located right on Deer Valley Resortâ€™s Success Ski Run with spectacular 270 degree views of Deer Valley ski slopes. 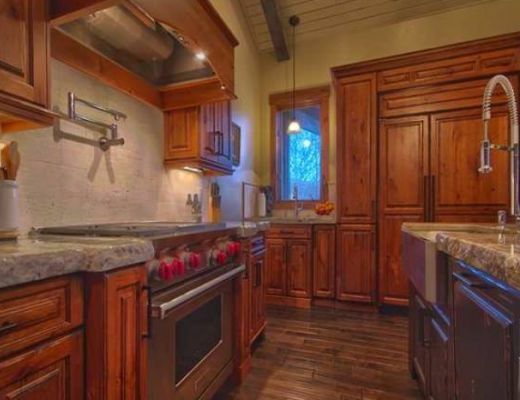 Remodeled in 2011, this home has all the bells and whistles, including beautiful dÃ©cor, custom furnishings and fixtures, hardwood floors throughout and a gourmet kitchen with professional grade appliances, Miele cappuccino/espresso maker. 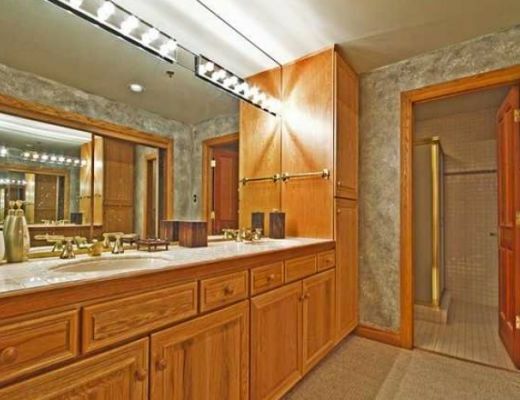 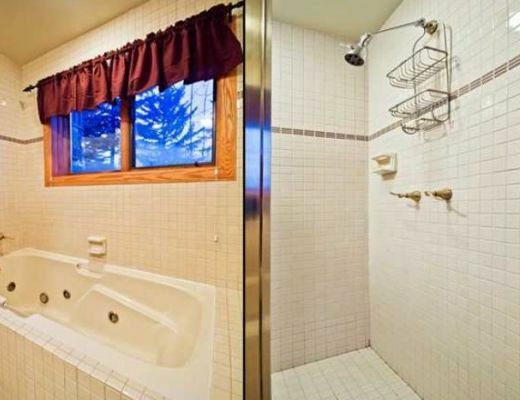 This home features 4 bedrooms, each with an attached full bathroom. 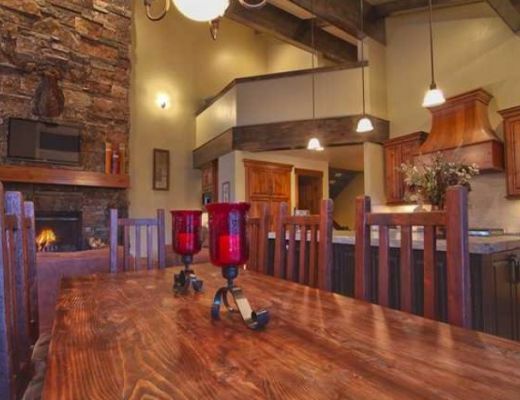 The main floor boasts a magnificent fireplace and the dining area seats 8 and 4 at the bar. 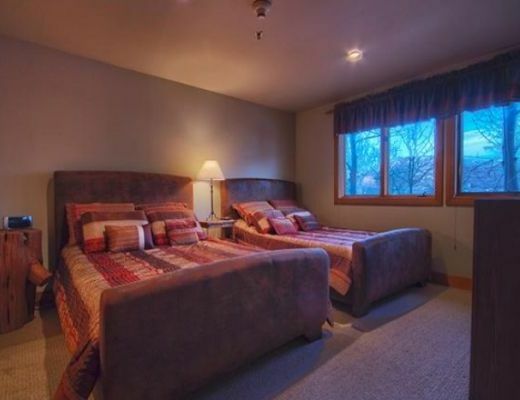 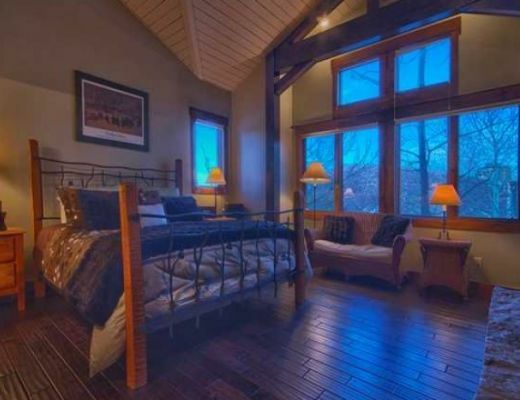 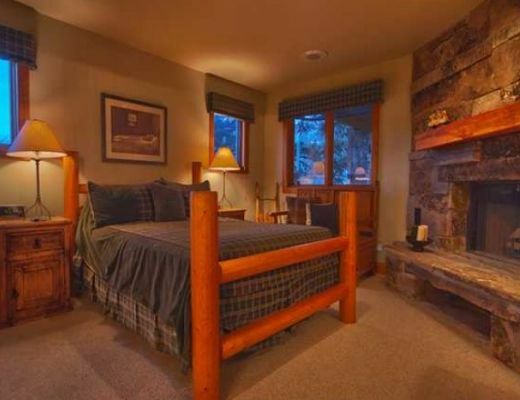 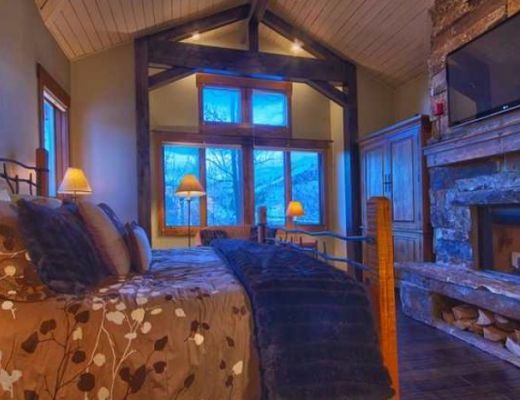 The master bedroom, with king sized bed and wood burning fireplace is also on the main level, while the lower level houses the other 3 bedrooms and a ski prep area with a back deck off of which to ski out. 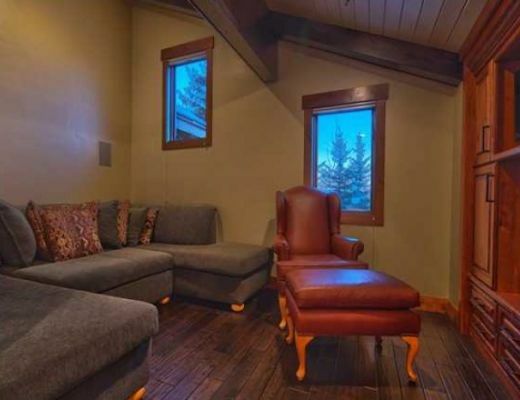 The loft is on the top level overlooking the living room with 3 flat screen TVs, Xbox, Wii, and lots of movies and games! 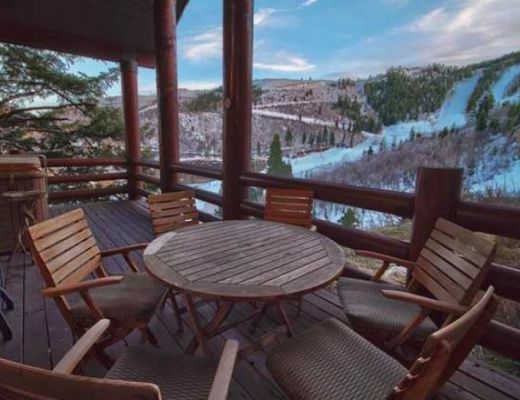 All are sure to enjoy the large deck with 8-person hot tub, outdoor dining and heated BBQ setup. 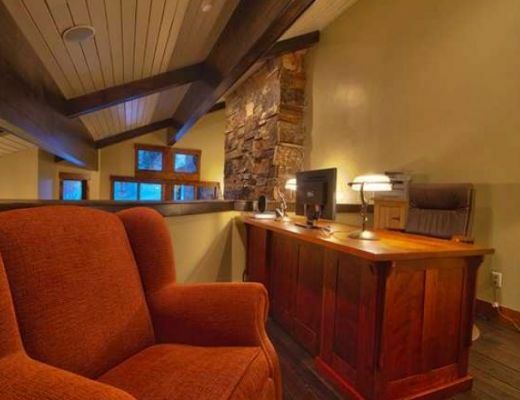 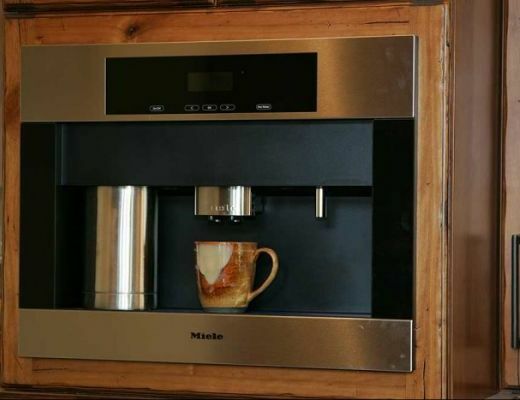 The home also features an iPod ready music system. 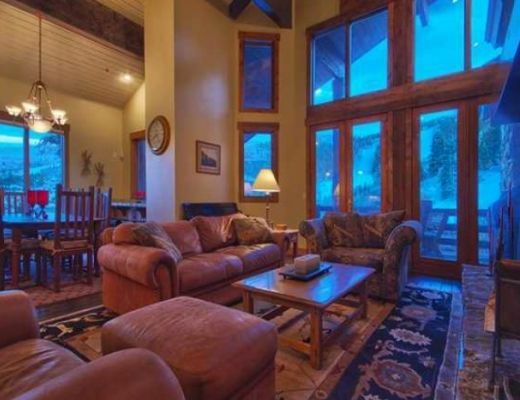 Whether a family vacation or a group of friends on a getaway, La Maconnerie offers great amenities and incredible ski access!